First National Bank (FNB) is bringing the ability to shop directly on its banking app to customers according to information from the bank. The eBucks Shop, which was previously only accessible on the eBucks website, offers exclusive pricing for products ranging from tech and gaming to appliances and outdoor. 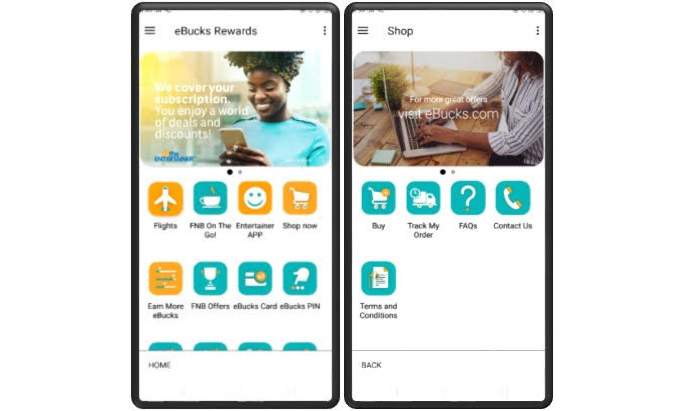 FNB is the first bank to offer this service on an app, leveraging the growing usage of its digital platforms with over 2.8 million active app users in SA and more than 700 000 average visits per month to the eBucks Rewards tab. Shopping on the FNB app provides customers with the convenience and security of paying via FNB Pay, which allows customers to make purchases by selecting their pre-loaded qualifying FNB cheque or credit cards. This is much more secure compared to the traditional way of online shopping which requires customers to expose their details on third-party platforms. FNB Retail and RMB Private Bank customers can expect to get up to 40% off on exclusive deals available at their fingertips. They also have the ability to track their purchases and view their order history. “We are very excited about offering this service to customers because it adds to the helpful capabilities available on the FNB app Under the eBucks Rewards tab, customers are able to see how they can earn more eBucks to achieve their objectives, view their complimentary slow lounge visits as well as register on the Entertainer app for free. 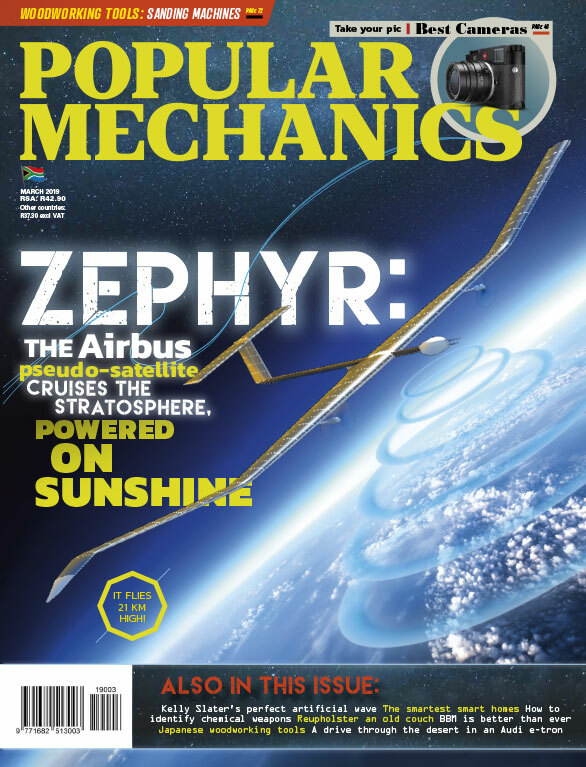 Since the start of our partnership with The Entertainer, over 150 000 customers have registered for the value-added service with more than 80 000 deals redeemed to date,” said Johan Moolman, eBucks Rewards CEO. “In the near future, customers can expect to access more meaningful and integrated innovations under the Bucks tab on the FNB app to meet a range of lifestyle needs including travel,” added Moolman. Select the Shop now icon under eBucks Rewards and follow the prompts. RMB Private Banking clients should follow the same instructions through their RMB Private Banking app.